This is the public profile of Chung Chao Hung, Additional information and high-resolution images are available for accredited press members, to access additional information about Chung Chao Hung please login as a press member. 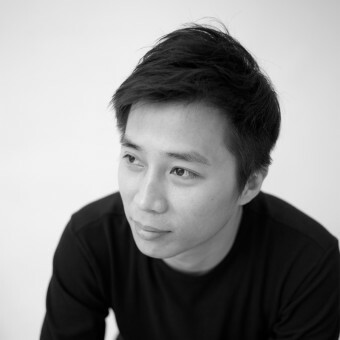 About Chung Chao Hung : It gives design works cultural connotation and style characteristics, the use of freedom of the body, escape the traditional framework, balanced life / culture / design among stimulate the "people" and "people" realize their dreams of core values. Perception, experience and accumulation of a happy life arising out. Press Members: Request an exclusive interview with Chung Chao Hung.